I hope you had fabulous festive fun and Santa was good to you all. Is your wheelie bin bursting with wrapping paper? Does most of your house look like an explosion in an Argos Catalogue? Guess what? ?…only 362 days until we can do it all over again! Did you get an Impressive Memories gift this Christmas? If you did, I hope you love it. Was it a surprise? Did your OH manage to choose the right gift for you? Did the kids spill the beans in November? Let me know!! Why not share a pic on my Facebook page and share your gift with others? My page is HERE. I will be posting and sharing lots of pictures over the next few weeks. 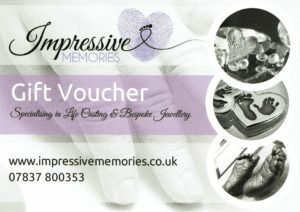 Did you get an Impressive Memories Gift Voucher? Ooooo what will you choose?? I love getting a gift voucher…and Impressive Memories vouchers are clearly the best you could wish for! Not only do you get the gift but you also get to be part of the fun of creating YOUR item!! Maybe you’ll choose to have a 3D cast created? I have great new plans to unveil in 2016…keep your eyes peeled! Would you like a unique piece of jewellery made? Your child’s fingerprint, hand or foot print…paw print? Maybe a silver locket filled with memories? Or my newest “Tiny Treasures” luxurious miniaturised casts in solid silver? Maybe you fancy creating some ceramics? (some of the new designs I did this Christmas are soooo gorgeous! Can’t wait to show them off too! 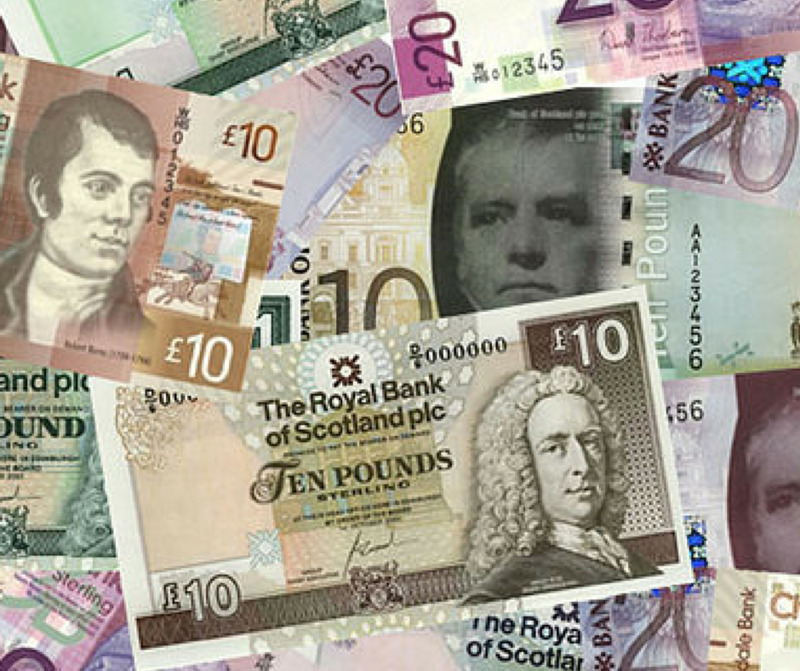 Did you get Christmas spending money? If you were given some money to treat yourself, have you considered creating something memorable? Yes, shopping is fun…but if you’d prefer something unique and handmade why not take a look at my website and see if anything tickles your fancy? 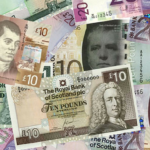 There is something for everyone and every budget…take a look!